Looking for a part-time, off-campus job while going to school? If so, check out Handshake and get help locating part-time and temporary employment in the Hays area. 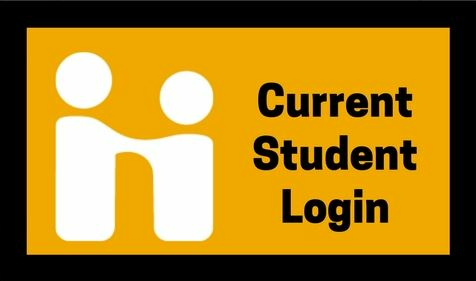 Login to your Handshake account with your TigerTracks username and password.  Once logged in, go to Jobs on the menu bar. Select Part-Time Job and type Hays, KS. If you would like to receive emails when new jobs are posted, you will need to create a search alert in Handshake. Creating a search alert is easy, just select the link on the right side of the Jobs page. Career Services has partnered with Handshake - a modern career development platform - to be your one-stop-shop for finding part-time jobs in the Hays area, as well as nationwide full-time and internship opportunities. As of May 14, 2018, part-time off campus Jobs for Tigers listings are posted through Handshake. Please contact the Student Employment office, Picken Hall Room 207A to inquire about on-campus jobs. Fort Hays State University makes no representations or guarantees about positions listed by the Career Services office. FHSU is not responsible for safety, wages, working conditions, or other aspects of off-campus employment. It is the responsibility of the student to research the integrity of the organizations to which they are applying for any position with an organization or private party.